Bixelangelo is a vector editing app. It has been designed for creating EPS files for use in the EPS and Sketch layers of BluffTitler. The sketch has a beginning and a direction. This is irrelevant for print, but vital for animated handwritten texts and roller coasters. The sketch has roll information. This is required in order to create corkscrews, Immelmann loops and to lean in the corners. 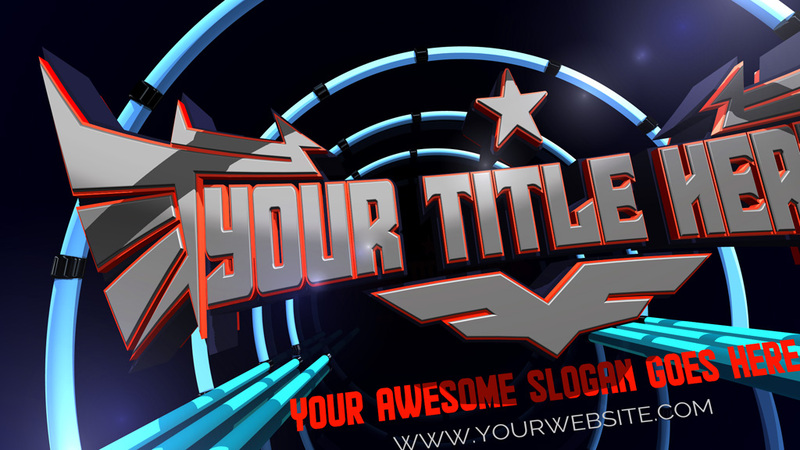 It generates BluffTitler show files to get you started. 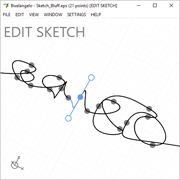 The sketch can be rendered as a solid shape by the EPS layer, or as a 3D curve by the Sketch layer. 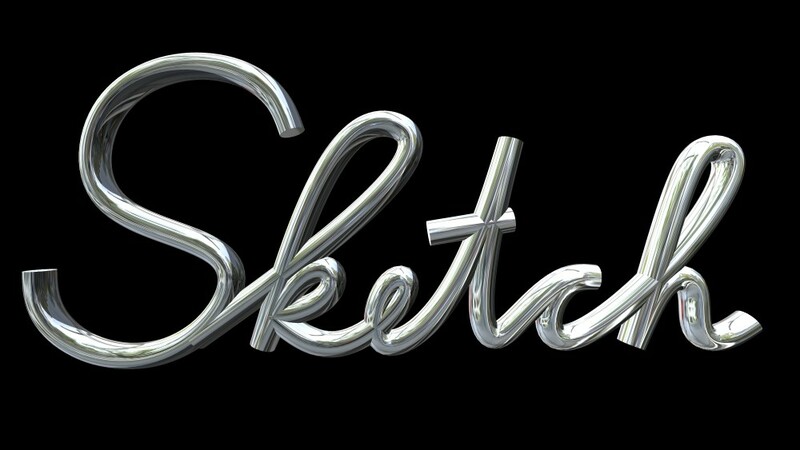 The sketch can be used on its own or as an invisible animation path for text, picture, model, camera and other layer types. 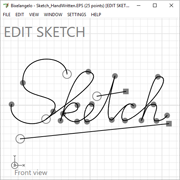 Bixelangelo records your handwritten sketches/texts and exports them in the EPS format for use in the sketch layer of BluffTitler. Bixelangelo generates the .bt BluffTitler show files to get you started. 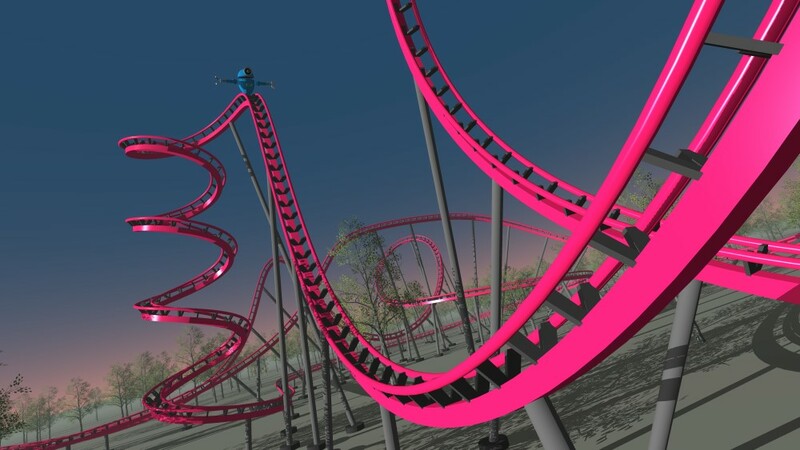 Bixelangelo offers standard elements like a looping, a corkscrew and a batwing to quicky design complex roller coasters. 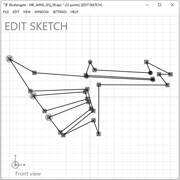 Use Bixelangelo to design shapes to build complex models inside BluffTitler. Choose LAYER > Add Layer > Add EPS Layer... to add a new EPS layer. 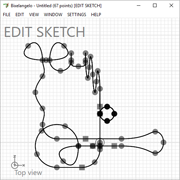 This video tutorial demonstrates how to design your own roller coaster in Bixelangeo and how to import, ride and edit it in BluffTitler. The user guide can be found here.